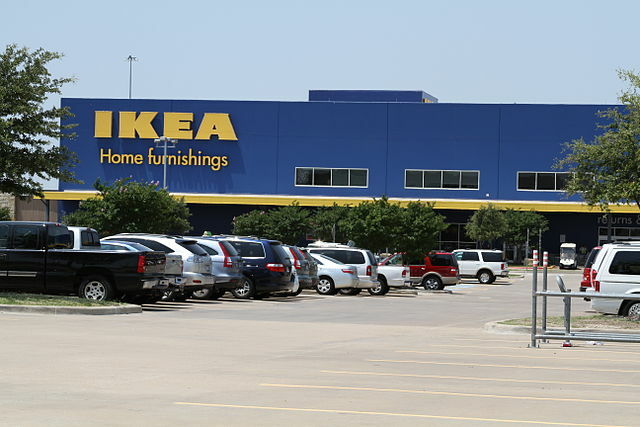 IKEA US president Lars Petersson announced that their 206,000 Milwaukee customers will soon be able to shop at their own IKEA store. The store will comprise almost 300,000 square feet, built on 29 acres at the intersection of Interstate 94 and Drexel Avenue. Consumers can expect to shop in the mega store by the summer of 2018. The huge store will offer customers 10,000 exclusively designed items, 50 room settings and three model home interior designs. There will also be a restaurant and children’s play area within the store. The new location will join other Midwest stores in Bolingbrook and Schaumburg in Illinois and in others in the Minneapolis-St Paul region in Minnesota.